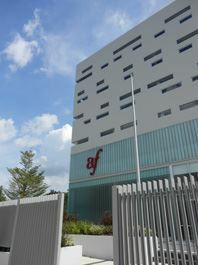 In addition to teaching French, Thai and Burmese language classes, Alliance Française Bangkok also offers art courses in fine and applied art, fashion, dance and music. There is also an interesting cultural program offering weekly French film screenings and both Thai and French theatre, concerts, exhibitions and conferences. A public library has books on topical and general French information, available for loan as well as holding readings.